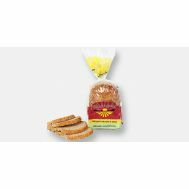 Minimum quantity for "(FROZEN) Healthybake Wholemeal Khorasan Bread 680g UNCERTIFIED" is 1.00. 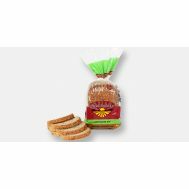 Minimum quantity for "**FROZEN** Healthybake Wholemeal Spelt Bread 680g UNCERTIFIED" is 1.00. 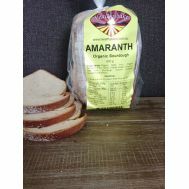 Minimum quantity for "*FROZEN* Healthybake Amaranth Sourdough Bread 600g UNCERTIFIED" is 1.00. 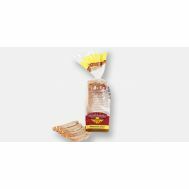 Minimum quantity for "*FROZEN* Healthybake Ancient Grains Bread 550g UNCERTIFIED" is 1.00. 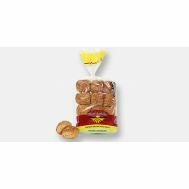 Minimum quantity for "*FROZEN* Healthybake Ancient Grains MINI Rolls 500g (9 per pack) UNCERTIFIED" is 1.00. 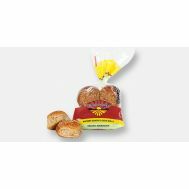 Minimum quantity for "*FROZEN* Healthybake Ancient Grains Rolls 300g (4 per pack)UNCERTIFIED" is 1.00. 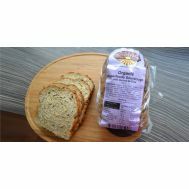 Minimum quantity for "*FROZEN* Healthybake Farmhouse Rye Bread 600g UNCERTIFIED" is 1.00. Minimum quantity for "*FROZEN* Healthybake Protein Ivory Teff & Amaranth Sourdough Bread 600g UNCERTIFIED" is 1.00. 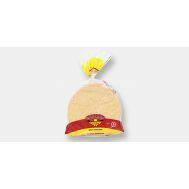 Minimum quantity for "*FROZEN* Healthybake Spelt Pizza Base 300g UNCERTIFIED" is 1.00. Minimum quantity for "*FROZEN* Healthybake Superfoods Sourdough with Quinoa & Chia Bread 600g UNCERTIFIED" is 1.00. 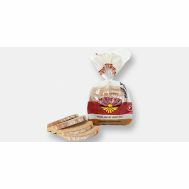 Minimum quantity for "*FROZEN* Healthybake White Spelt Bread 680g UNCERTIFIED" is 1.00. 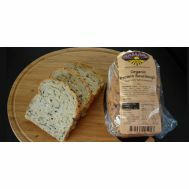 Minimum quantity for "*FROZEN* Healthybake Yarra Light Rye Bread 700g" is 1.00. 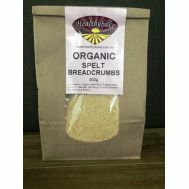 Minimum quantity for "Healthybake Spelt Breadcrumbs 500g UNCERTIFIED" is 1.00.